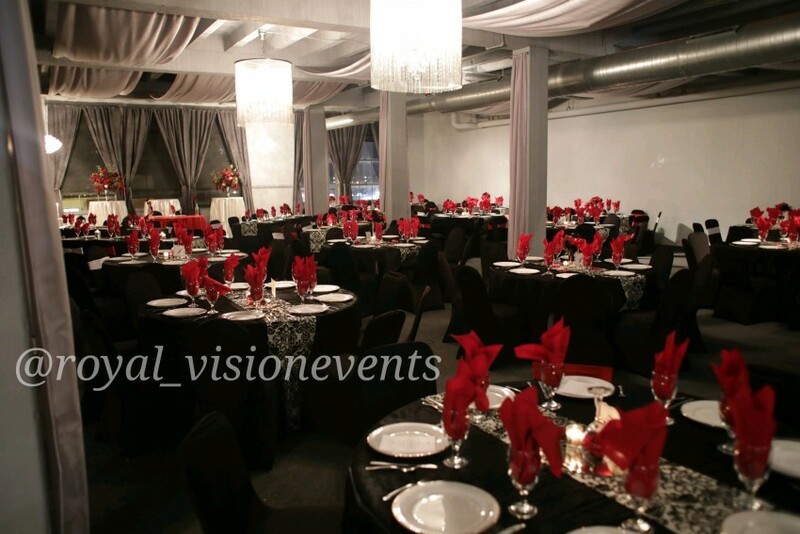 Royal Vision Events will go above and beyond to meet YOUR vision. 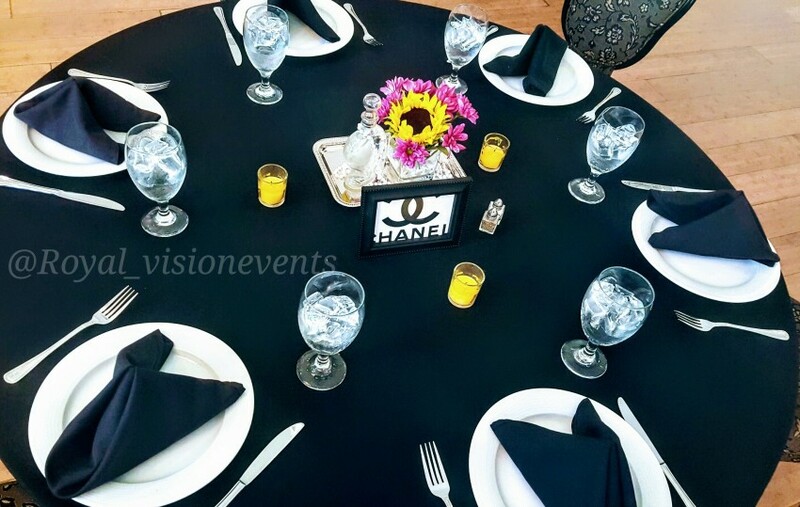 We assist with event planning, consultation, day of coordination, and design/decor. 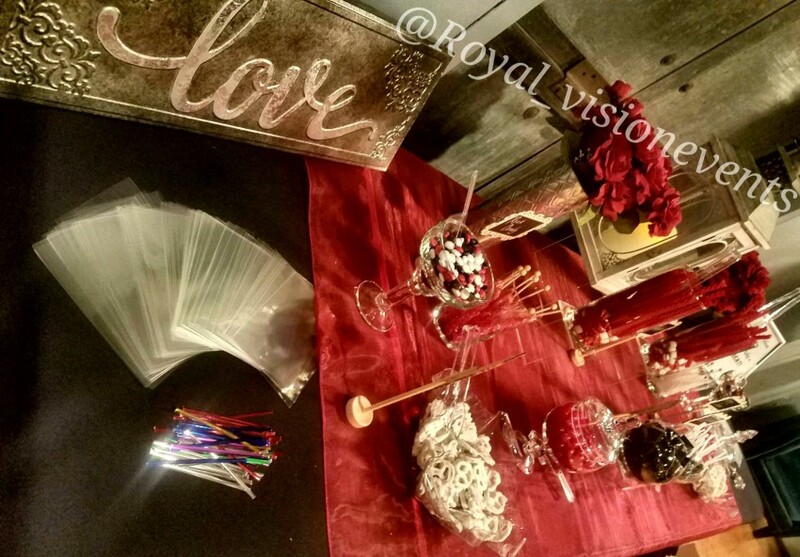 Royal Vision Events coordinates weddings, baby showers, party planning, bridal showers, bachelor/bachelorette parties, and other events that are important to you. 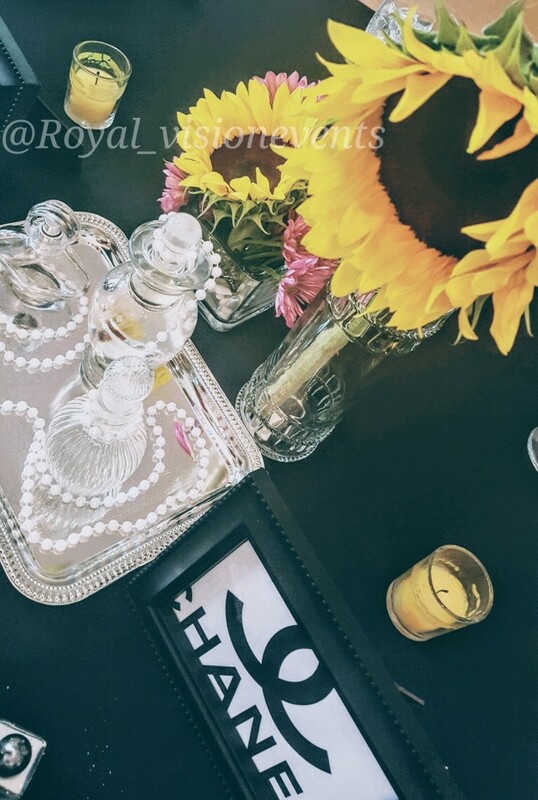 Just be happy and make everlasting memories. 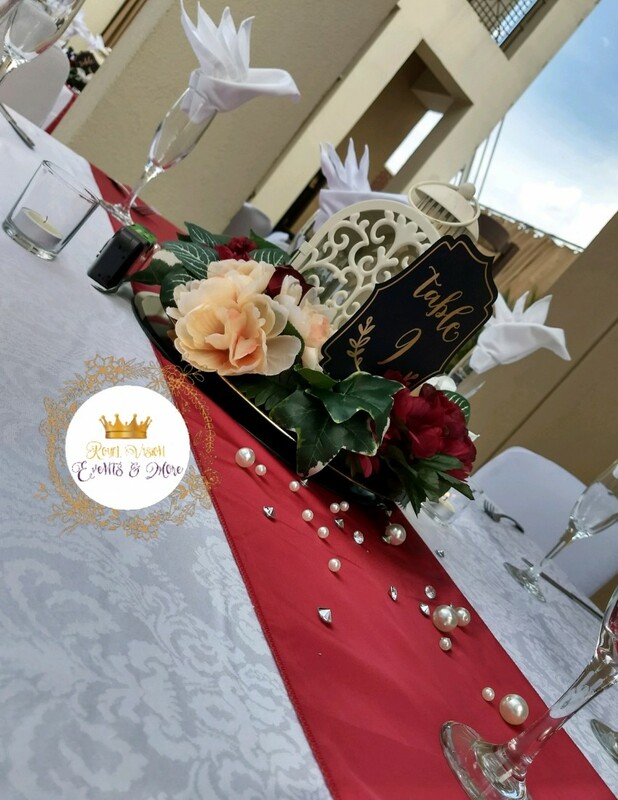 Recent review: At the last minute we were found a terrific live band that made for a special evening!